There are three letters in the alphabet, which when put together, reminds the world of high performance vehicles. 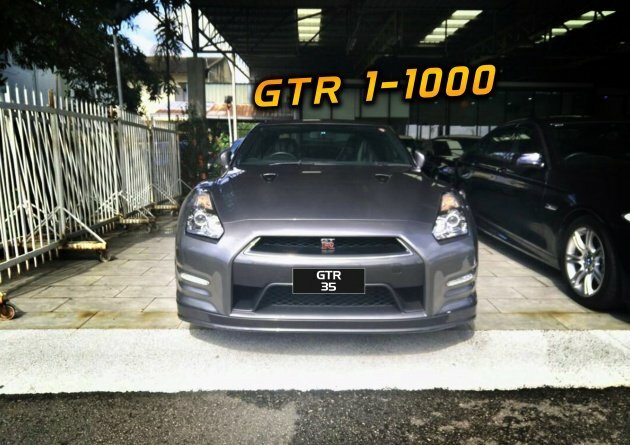 Those letters are ‘GTR’, and they are now part of a new number plate series being issued by Pertubuhan Suara Wanita Malaysia. 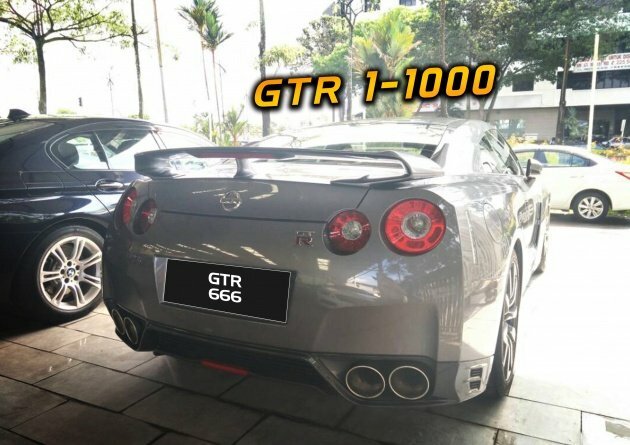 The Plates Enterprise is the exclusive agent to this highly coveted number plate series, which range from ‘GTR 1’ to ‘GTR 1000’. These special plates are not attached to any particular state in Malaysia, further increasing their uniqueness. Furthermore, The Plates Enterprise will assist you should you want to interchange your old plate for a trendy ‘GTR’ one. If you prefer not to interchange with an older plate, the company will ensure a convenient process by providing a registration service instead. So, if you’ve been looking for the perfect plate for your Skyline GT-R, now’s the time. For instance, ‘GTR 35’ will certainly be a great finishing touch for your Nissan GT-R (R35). If you have an even more classic Skyline GT-R models like the R32, R33 or R34, there’s always ‘GTR 32’, ‘GTR 33’ and ‘GTR 34’. Naturally, these will be highly desirable plates, and should be well worth an investment, much like the rest of the series. If you’re interested, the tender date has already begun as of March 15, 2018, and will close on March 31. The results of the tenders will be released later on April 6. For more information and to express your interest, contact Plates Enterprise via Anson (010-372 1111) or Amber (010-216 1111).